Who Are We? - Russ's Service Garage, Inc.
We Are Your Neighborhood Car Care Consultants - we listen to your automotive goals and help you achieve them. We come from a long line of car enthusiasts who have grown up in Grand Rapids, Michigan. Russ's Service Garage has been a trusted full service auto repair facility for over 80 years AND Russ's has been in the same family for that long! Today we work on all makes of cars and trucks; domestic and imported including Asian autos, German vehicles and hybrids. Knowledgeable, customized diagnosis and repair of all makes and models, foreign and domestic including up to date Diagnostic Scanners and Scan Services. $40 basic scan. $80 diagnostic scan. Additional diagnostics at $60 per hour. Russ Wigent started this tradition when he first opened his garage in 1928. 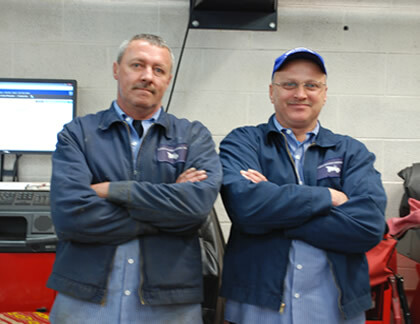 His son James Wigent and grandson, Paul Wigent continue the tradition of great auto service in Grand Rapids, Michigan. More about maintenance. At Russ's we want to help you extend the life of your vehicle and save you money. Auto Tune-Ups, good quality oil, premium filters and name brand parts are an important part of any vehicles maintenance program. 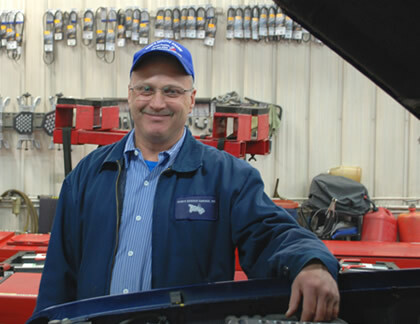 At Russ's Service Garage, in addition to needed vehicle repair, we want to educate our customers about preventative maintenance techniques so that they will know when it's time for service. We have been part of this neighborhood since 1928. People from all over the Great Grand Rapids Area have been trusting us with their cars for generations. Their trust is important to us. I used to take my car to the dealership I bought it from for major repairs. I came into Russ's Garage for an old fashioned full service oil change because of their convenient key drop box. I start work early so this was really convenient. Now I won't go anywhere else! Your technicians changed my entire perception of auto service and maintenance and took the stress out of planning car repairs. Your guys are thorough, honest, and affordable! Thank you guys! It's hard to find a reliable auto repair garage. I found that Russ's Garage really embraces the tradition started way back when they first opened in downtown Grand Rapids. The certified technicians listened to me and helped me achieve the goals I had for how I planned to use my car. One of my goals was to use it for a long time! My grandfather started using this garage back in the 1930's. It's where our family has always taken our cars. I have never been overcharged at Russ's. I appreciate that your technicians always take the time to explain to me what my car needs and why they will fix it a certain way. 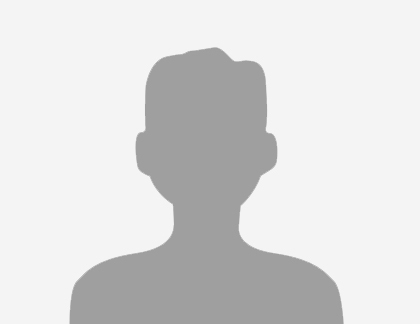 I want to thank you for the professional, courteous and happy way you and your mechanics treat me and my family members who also come to your garage for service. Good customer service and honest service means a lot. The discount you gave my daughter who is in college at GVSU really helped a lot. Kevin Lockery is one of your neighborhood certified mechanics. 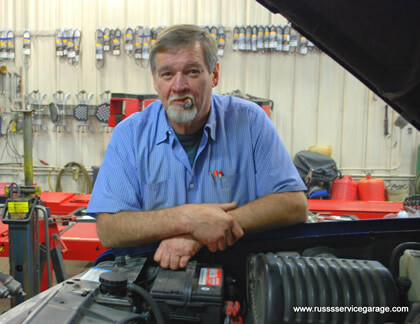 William "Bill" Lockery Jr. is one of your local certified mechanics and co-owner of Russ's. Paul practically grew up at Russ's. His Grand Father opened this garage is 1928. 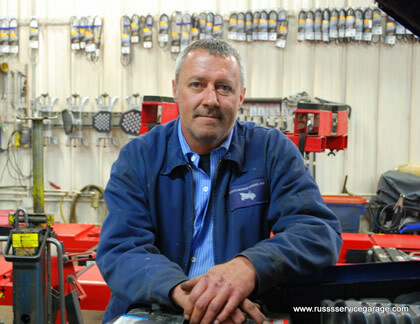 Paul is Co-Owner of Russ's Service Garage. Cliff is a familiar part of the team at Russ's and around the neighborhood. Brad specializes in oil changes and tire repairs and changes. Picture coming soon. William Lockery has worked at Russ's for years as a certified mechanic and is a partner in the business with Paul Wigent whos family started this neighborhood garage back in 1928.